It Bangla Browse internet safely tips and tricks How to browse your internet safely from hackers? 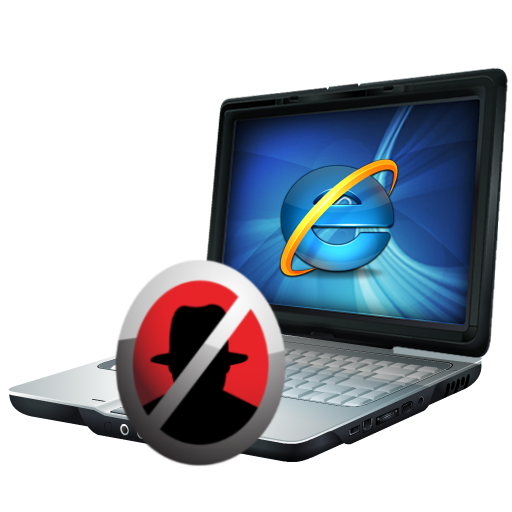 How to browse internet safely and freely from hackers? You can browse your internet freely and safely with the help of this software. Your site is never hacked from hacker. It always informs you if anything wrong with your browser. 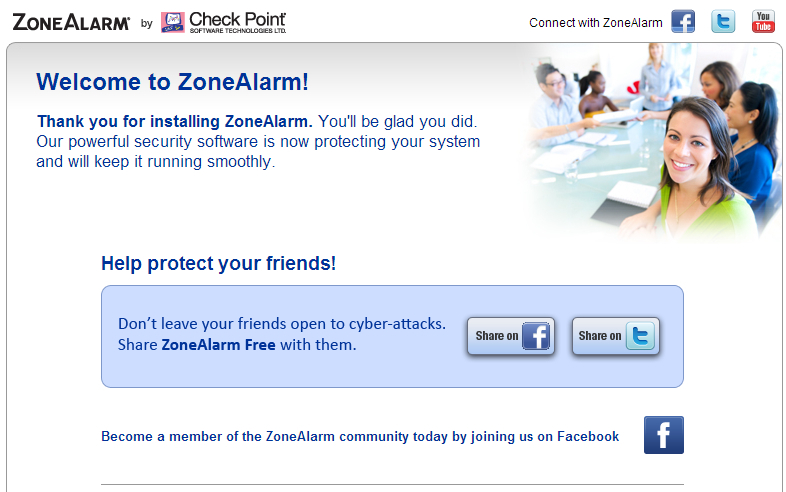 You can easily use it with any kind of antivirus. Overall it is absolutely free software and very useful. If any software wants to access your internet it informs you and wants permission from you. If you granted the software then the software will access your internet. 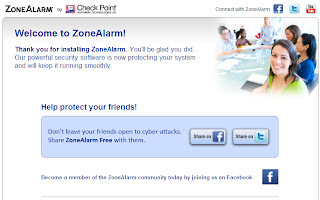 You can save your all kinds of account from hacker like Facebook, gmail, Orkut etc.